Miss Earth New Zealand 2019 Registration is now open! Miss Earth New Zealand 2019 has opened up their casting call in the official search of the next queen to represent in the grand pageant to be held in November this year. The winner of this pageant will earn the right to represent the country in Miss Earth 2019. The organization is currently accepting applications and is looking forward to the next charming and potential queen. Miss Earth New Zealand 2019 recently announced on their official Facebook page about the registrations which have begun for the prestigious title and all the potential divas can apply before 31st January 2019. The interested ones can register on the official website of Miss Earth New Zealand. Miss Earth New Zealand pageant is a pageant where 3 other queens with the elements Air, Water and Fire along with the winner are adjudged. This is a pageant that aims to forge the awareness of environmental issues on national and international levels and evolve the skills of the youth that will help to build, protect, and sustain New Zealand’s eco-system. 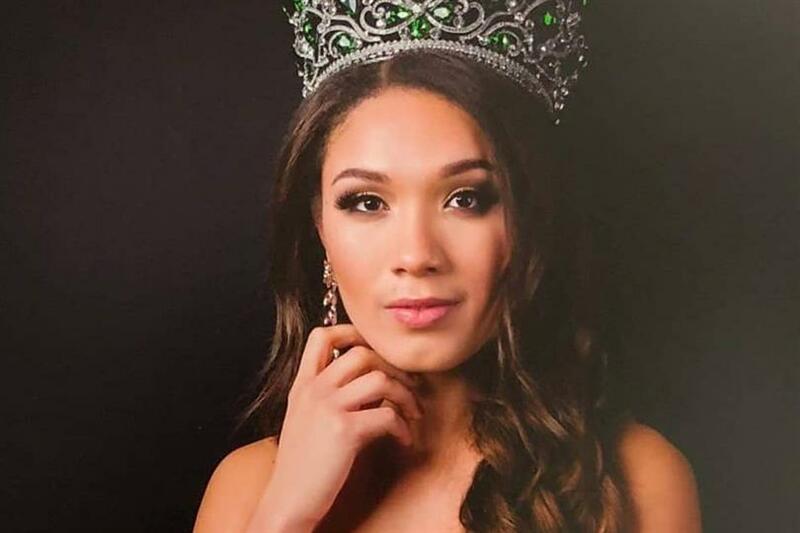 The previous year, Jzayla Hughey was crowned the coveted title of Miss Earth New Zealand 2018 and went ahead to represent her nation in Miss Universe 2018. But unfortunately, she could not secure her position in Top 18. Now one lucky diva would be crowned by this outgoing queen at the end of the finale.